Access to quality healthcare is a necessity today. The Reliance Healthwise Policy ensures you provide the best medical care to your family. We offer a health insurance policy that gives you the optimum value for money without compromising on the quality of medical attention. 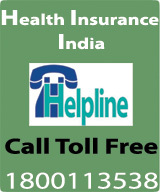 We offer premiums as low as Rs.2513 p.a., for a Sum Insured of Rs. 3 lakhs, for a couple. Policies are available for people up to the age of 65 years. No health checkups for people under the age of 45 years. 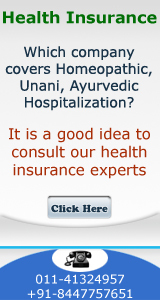 With our instant health-kit issuance, your health cover gets an instant start. A 24-hour cashless facility is provided at more than 4,300 hospitals across India. We also provide you and your family with extended coverage for pre- and post-hospitalisation expenses. With the Reliance HealthWise Policy, you can avail of tax benefits under Section 80D of the Income Tax Act. Donor Expenses – In the event of a major organ transplant, this policy will cover hospitalisation expenses incurred on the donor.